Until recently, orthodontic treatment was focused mainly on teenagers and the preferred method was metal braces. Thanks to Invisalign, orthodontic treatment has become easier, more comfortable and accepted by more and more adults seeking a straighter smile. Here’s how it works! 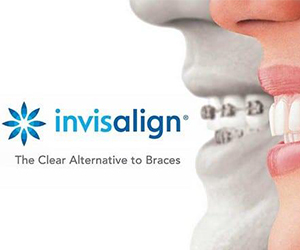 Upon an initial consultation, we decide if Invisalign is right for you. We then formulate a treatment plan, make an impression of your teeth and using the latest technology, Invisalign is made to fit snuggly over teeth and gently move them through every stage of your treatment plan. With no more metal braces and usually a shorter treatment time, Invisalign truly is something to smile about. 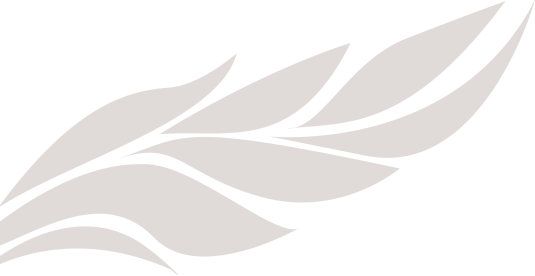 Previous Post: What is the potential of today’s cosmetic dentistry?